Find a gift that is surprising, unique and memorable. Regardless of the occasion, if you’re looking for a gift for a cocktail enthusiast, there’ll be something they’ll absolutely love on The Cocktail Shop. Give the perfect gift with everything needed to make a cocktail recipe in a curated cocktail kit. Cocktail lovers rejoice! Discover miscellaneous gifts for the person that loves cocktails. The ideal gift for anyone that enjoys mixing cocktails at home. Let them choose! We give gifts to the special people in our lives for all kinds of reasons, whether it’s a birthday, anniversary or even just as a thank you, but regardless of the occasion, it’s always about spreading joy. The aim is to find a gift that is surprising, unique and memorable; something that they’ll love. Finding the perfect gift for someone is not always that easy, and let’s admit, hampers, chocolates and wine are just plain uncreative. While they are a simple solution for our foodie friends, sometimes it pays to think outside of the square. The cocktail revolution is in full swing. Cocktails have made their way out of bars and into homes. Cocktails are the perfect go-to gifting solution. With people stocking their home bars with everything they need to make bar quality cocktails at home, there are lots of fantastic options for gifts. 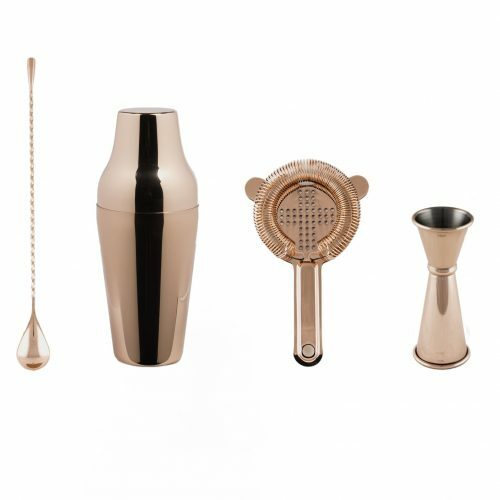 Every home bartender needs the barware basics. 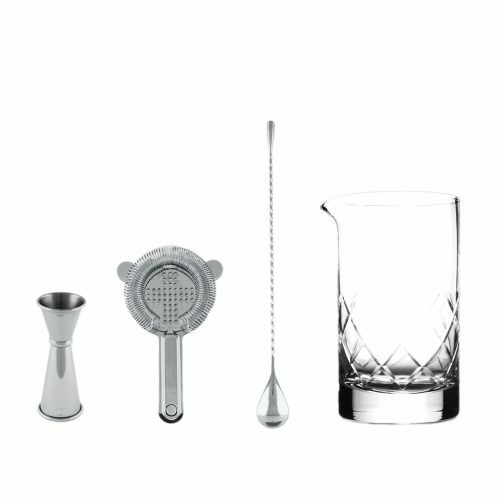 Shakers, stirring glasses, strainers, jiggers, bar spoons and muddlers are essential bar tools for anyone making cocktails. Stocking a home bar with premium liquor is quite an investment, so a bottle of their favourite spirit, liqueur or vermouth from our bottle shop is a gift they’d be grateful to receive. Plus, there’s plenty of quirky gifts for cocktail lovers, from books to random accessories. There’s no shortage of gift options for a cocktail enthusiast. Our cocktail kits make the perfect gift with everything needed for a cocktail recipe in one convenient pack, including the alcohol, mixers and garnishes for at least four cocktails, along with a recipe card. Best of all our cocktail kits mean you can sample a variety of premium, craft spirits. 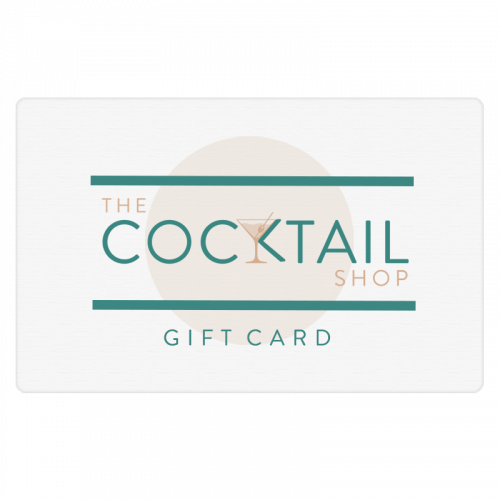 For a gift that keeps on giving, buy your special someone a subscription to The Cocktail Shop and they’ll get a different cocktail kit delivered every month!